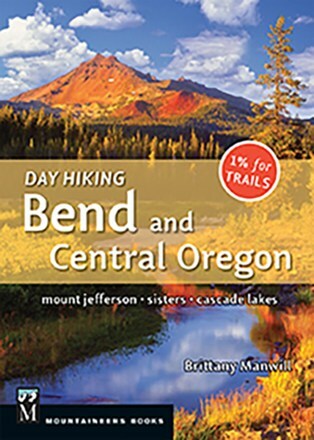 Trek, n.--An extended hiking experience focusing on the journey rather than the destination. 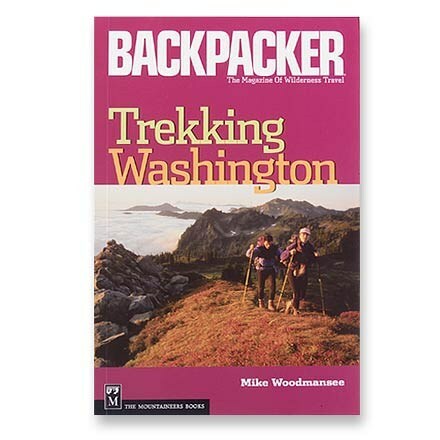 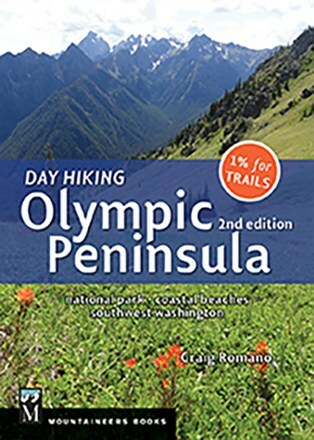 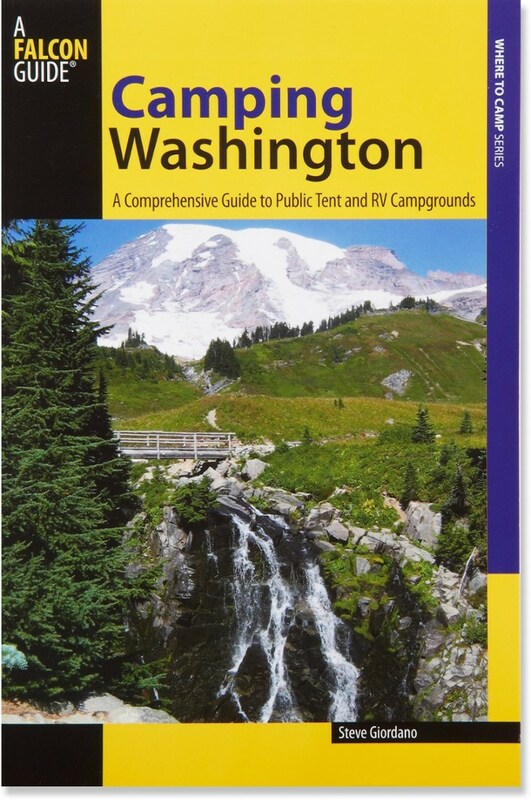 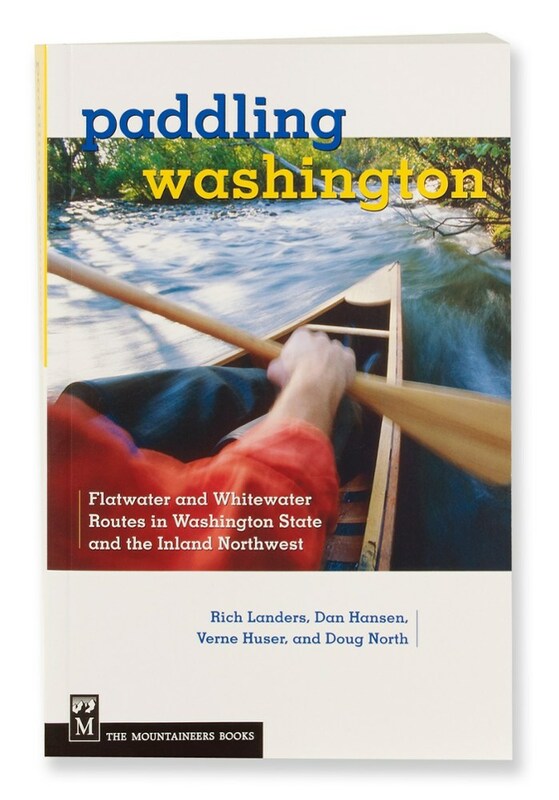 This guide covers the best treks in Washington. 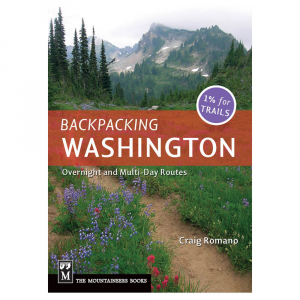 The Mountaineers Books Trekking Washington is not available from the stores we monitor. 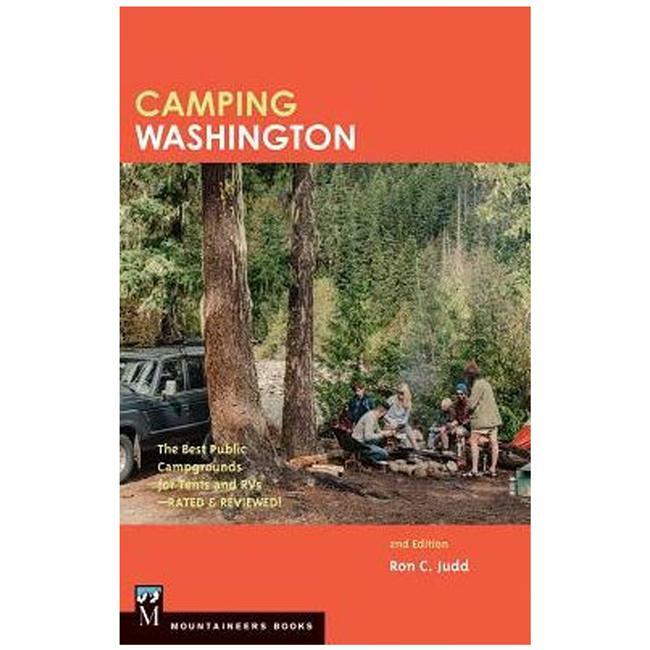 It was last seen April 20, 2019	at REI.